The Acadian Managers team is by your side to make dependable property insurance easy for you. It's our mission to raise the standard for homeowners and independent agents alike with strong partnerships and reliable coverage for people like you. Mike has over 20 years of insurance carrier management experience. He has held senior marketing, operations and finance positions at several property and casualty insurance carriers including Lighthouse Property Insurance Corporation, Access Home Insurance Company, Vanguard Fire & Casualty Company, Atlantic Preferred Insurance Company and the Florida RPCJUA (now known as Florida’s Citizens Property Insurance Corporation). He also owned and operated Hunter Insurance, an Orlando, FL based retail insurance agency from 2004-2015. He has a Masters of Accounting degree from the University of Florida and is a licensed general lines and surplus lines agent. 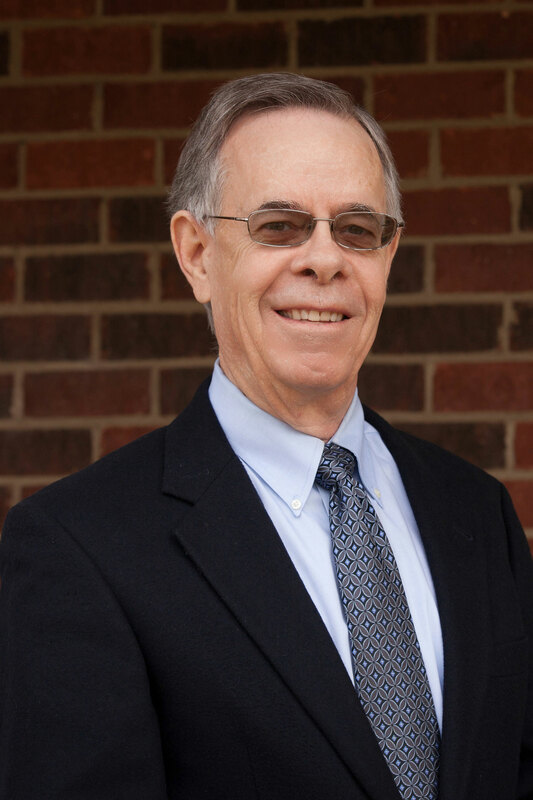 Mike has over 35 years of claims, operations, and senior management experience, all with the Seibels Bruce Group. 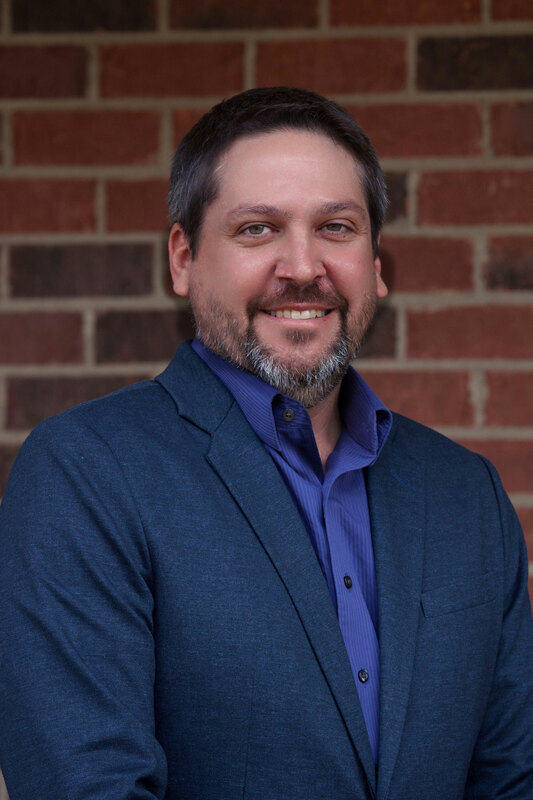 While at Seibels he developed expertise in home office claims management, field adjusting, catastrophe adjusting, technical auditing, training and settlement negotiations, reinsurance, independent agency relationships, software development, mergers and acquisitions, process improvement, and BPO development. 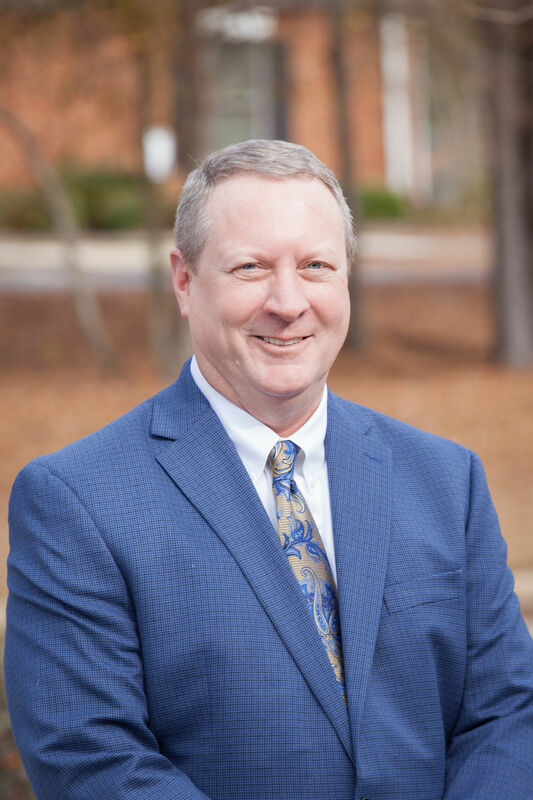 He has earned both his CPCU and AIC designations and has conducted numerous continuing education classes across the country. For Acadian Managers, Mike supervises the claims area. He is a graduate of the University of South Carolina with a major in Finance and Insurance. 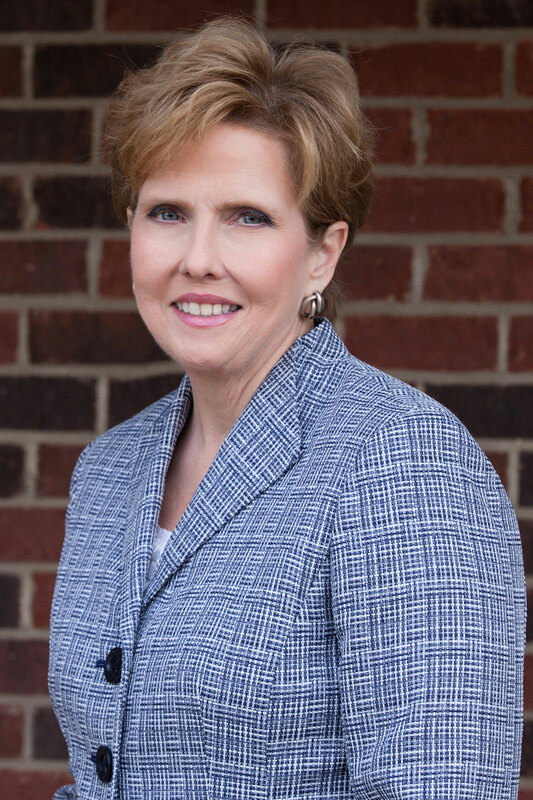 Lori has 30 years of experience in financial services roles within the Property and Casualty insurance industry. Graduating from the University of South Carolina with a major in Accounting, Lori began her insurance career as an Internal Auditor at The Seibels Bruce Group, Inc., quickly advancing into financial services management roles overseeing statutory and SEC reporting as well as daily financial functions over her 9 years tenure. Lori has also served as the Financial Reporting Manager for Blue Cross Blue Shield of SC, Controller for Capital City Insurance Co, a regional commercial P&C insurance carrier, Accounting Consultant and Business Analyst for SpeedBuilder Systems, Inc. designing the BindExpress billing system, and as CFO of NetComp Insurance Co., specializing in workers compensation risks. Lori originally consulted for Acadian Managers, officially joining the team in 2018 as Controller. Kerri has over 15 years of experience in the insurance industry. Graduating from Clemson University with a major in Math and Statistics, Kerri began her career with BlueCross BlueShield South Carolina. She has been involved with Louisiana personal property insurance and the Louisiana Citizens take-out process since moving to the Property and Casualty side in 2011. 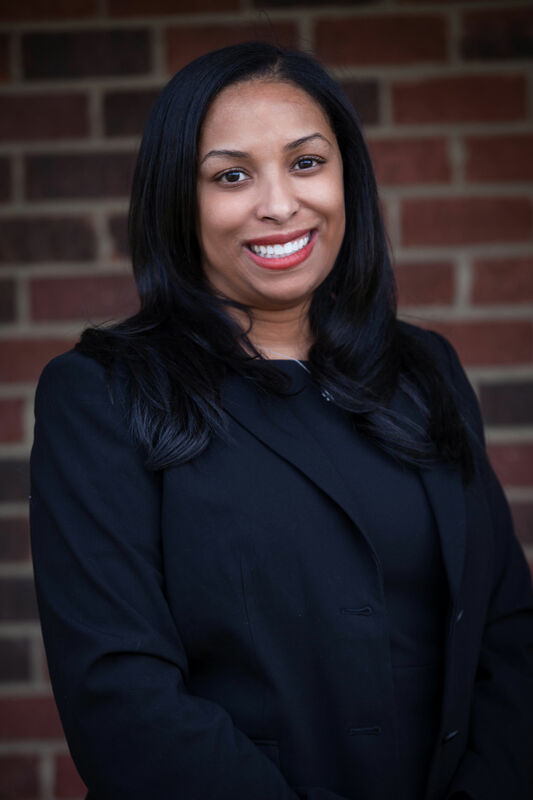 She also assisted in launching three South Carolina programs as a marketing sales representative for Lighthouse Property Insurance and Access Home Insurance. In 2018, Kerri joined the Acadian Managers team. 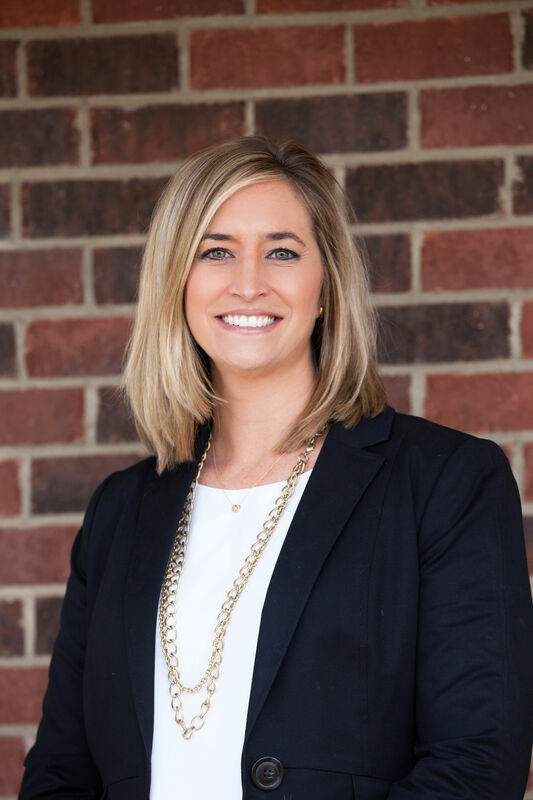 Kerri holds a Certified Insurance Counselor designation, is an alumna of Leadership Charleston, a program offered through the Charleston Metro Chamber of Commerce, and an active member in the Junior Service League of Summerville. Kristie has over 15 years of experience in the insurance industry. She graduated college in Louisiana and started her career with an agency. She has worked for both independent and captive agencies, specializing in sales and service of personal lines insurance. Kristie later moved on to Underwriting for a Louisiana based insurance company. Over the years Kristie has played a key role in the Louisiana Citizens take-out process and has created strong bonds with agents across the state. She became an integral part of Acadian Managers in 2016.